The SPARC Group met for its final play and the award ceremony for the participants. Each of them was given a medal for their participation in this eight week challenge. 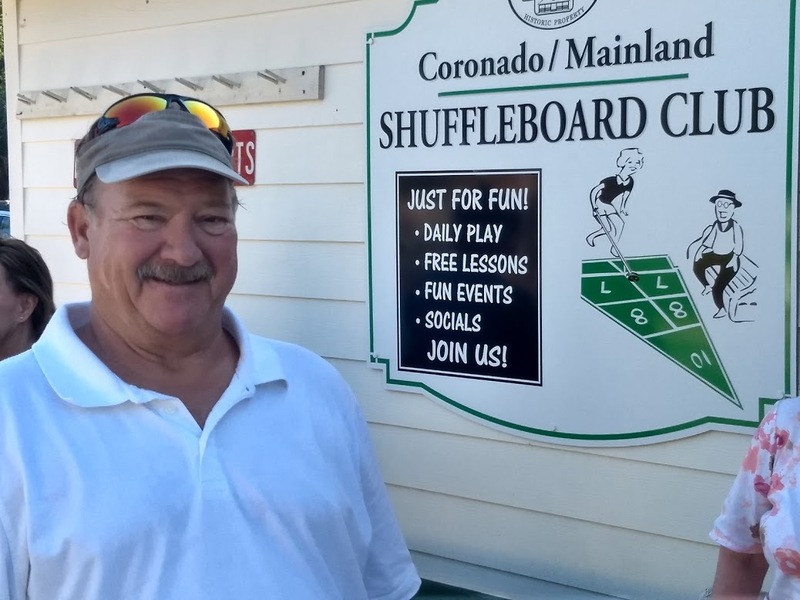 They had a really good time and learned quite a bit about shuffleboard. As Bill Boyes (director) has returned to Canada, so Tom Carbonell over saw the finals of this event. Thanks to all our volunteers who helped to make this an enjoyable event. We hope to continue this community shuffle again next year. Many more pictures from the event. Thanks Tom, and to all the volunteers who helped with this special program.